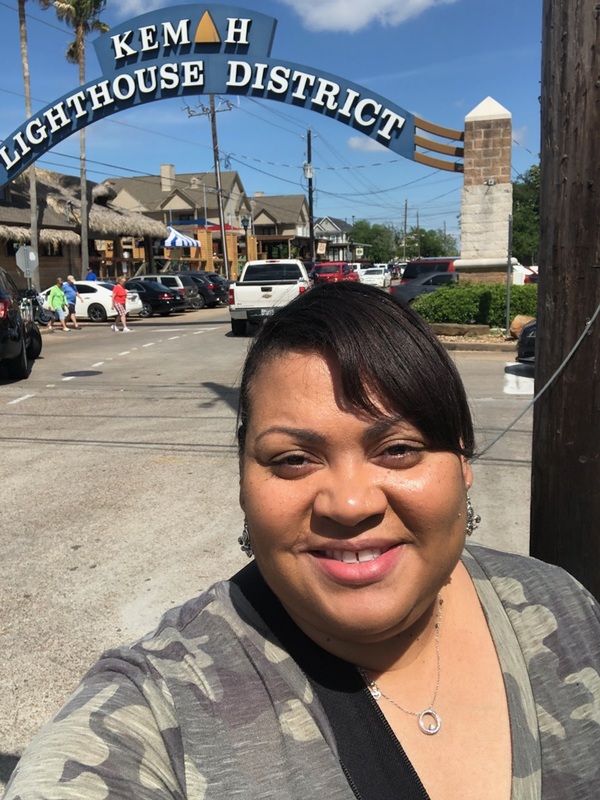 When you’re blessed to get the kind of weather we’ve been having in Houston recently (sunshine, cool breezes), you can’t help but want to be out and about. So hello, Spring! 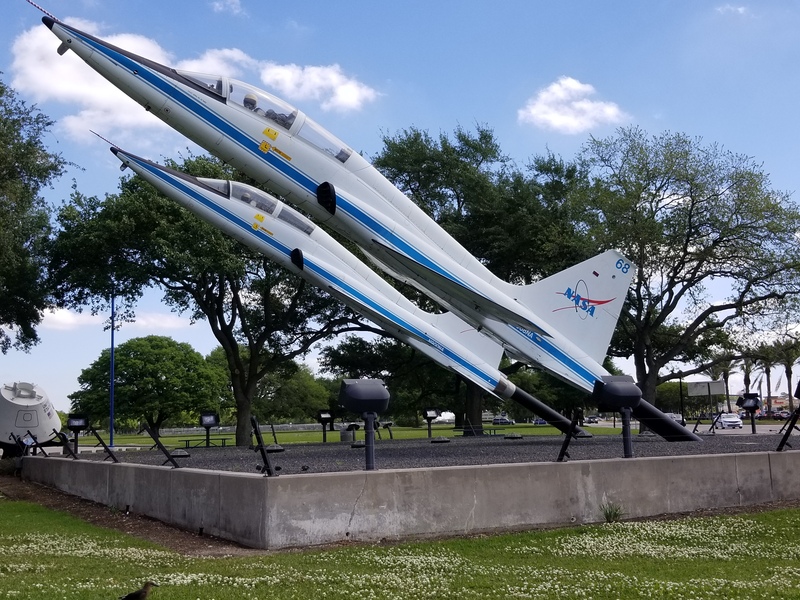 If you caught our last blog (if you didn’t, check it out here), you saw that we used our Houston CityPass to explore the Houston Zoo, the Houston Museum of Natural Science and the Downtown Aquarium. 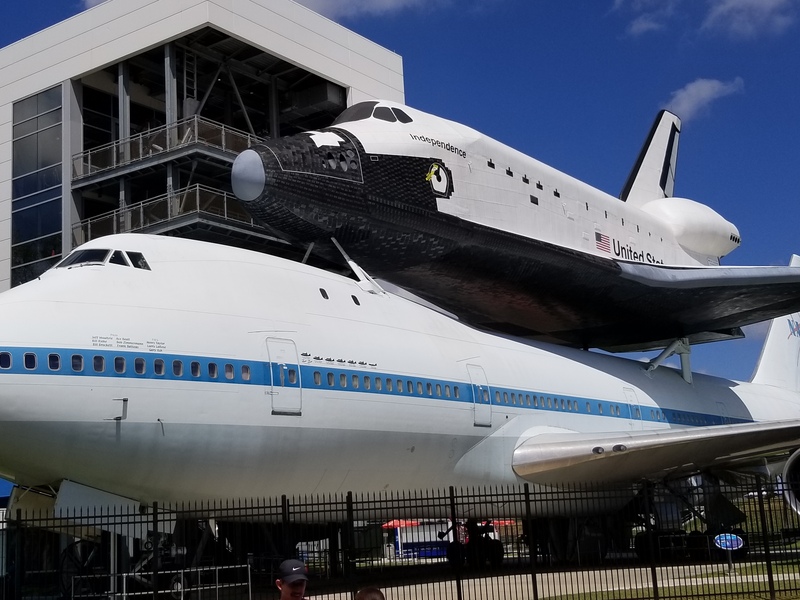 Our CityPass also had vouchers for the Space Center Houston and the Kemah Boardwalk. So we headed south for the day. 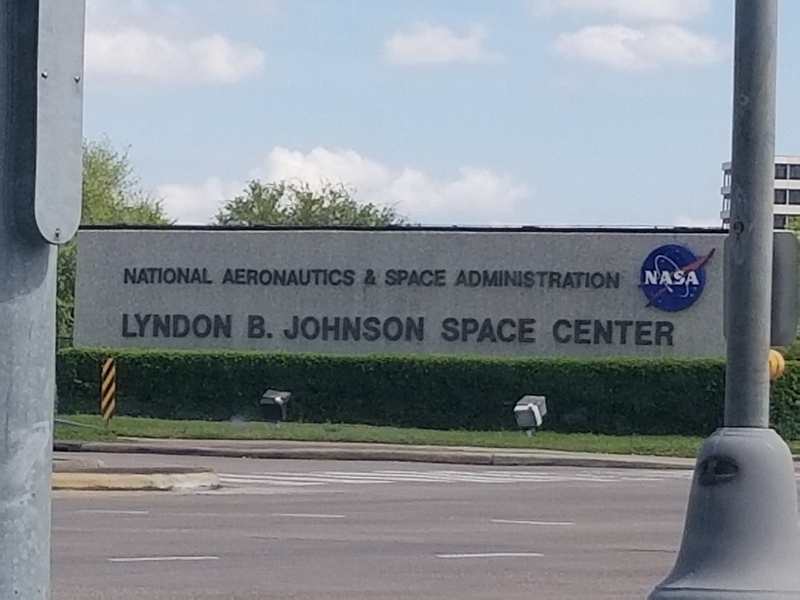 We would pass the NASA Johnson Space Center first near Webster, TX so we stopped there first. 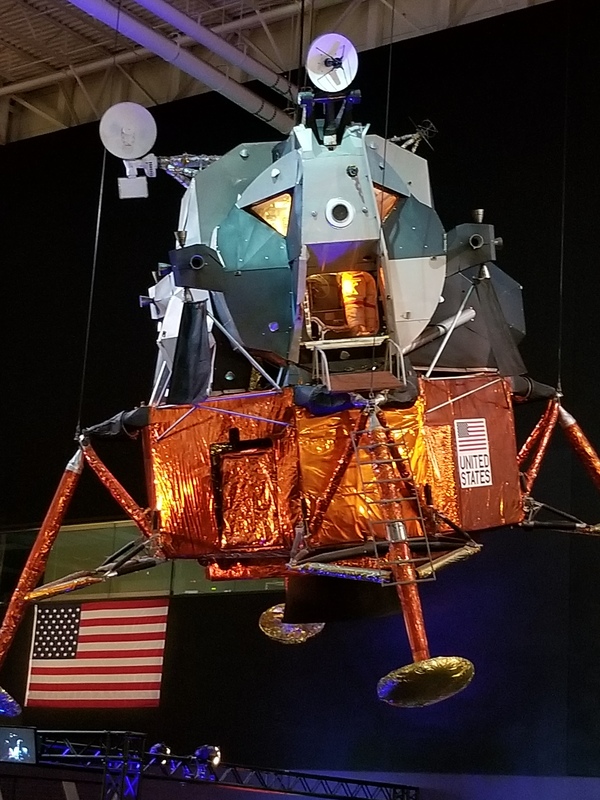 If you’re into space and astronauts, you’ll probably dig the space center. There’s an entire wall dedicated to every U.S. astronaut who took their journey into space. Check it out, you may know a few. We did! 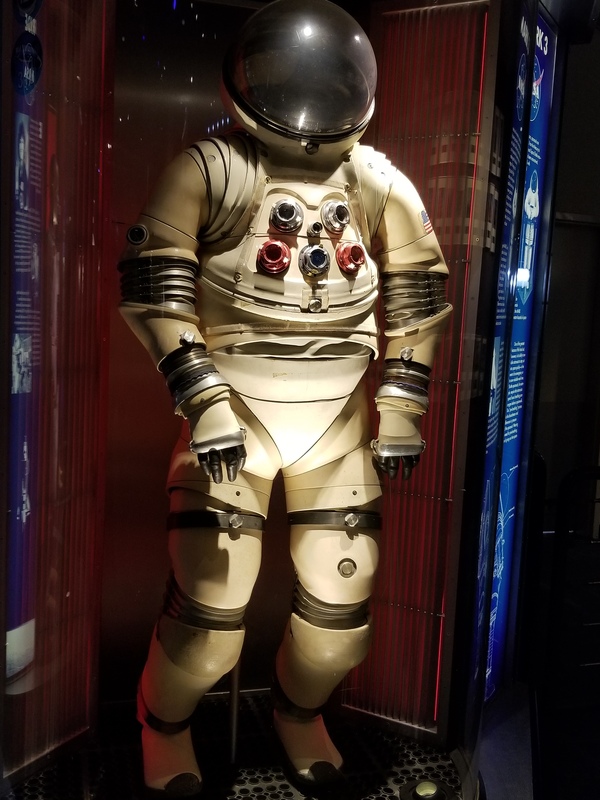 Of course you can check out artifacts, including different space suits. And if you have the time, take the TRAM tour, which is offered as a 30-minute tour or a 90-minute tour. You’ll get to travel through the entire Johnson Space Center facility with a guide showing you what’s what. This hard suit was determined to be too bulky and too difficult to store on the Apollo spacecraft. 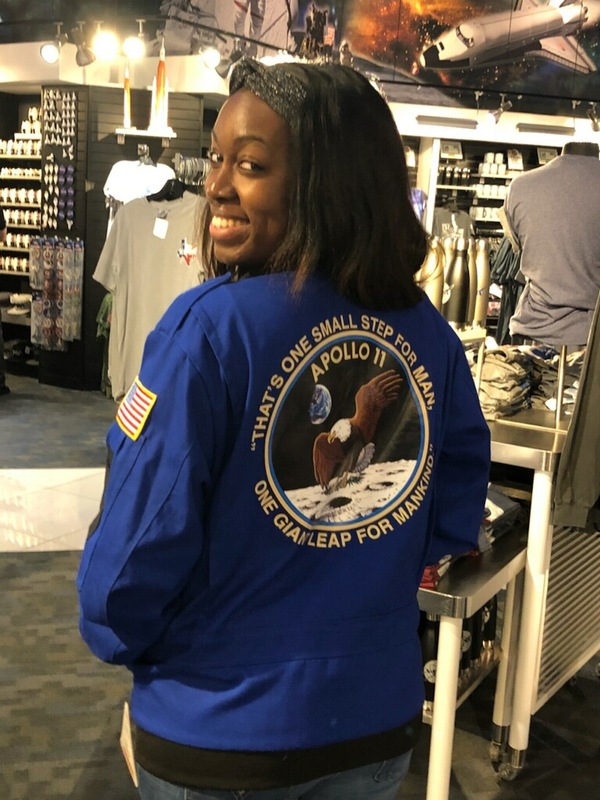 And we’d like to note that you can’t leave the space center without stopping by the gift shop. It’s actually one of the better gift shops we’ve seen – and we’ve seen a ton in our travels! 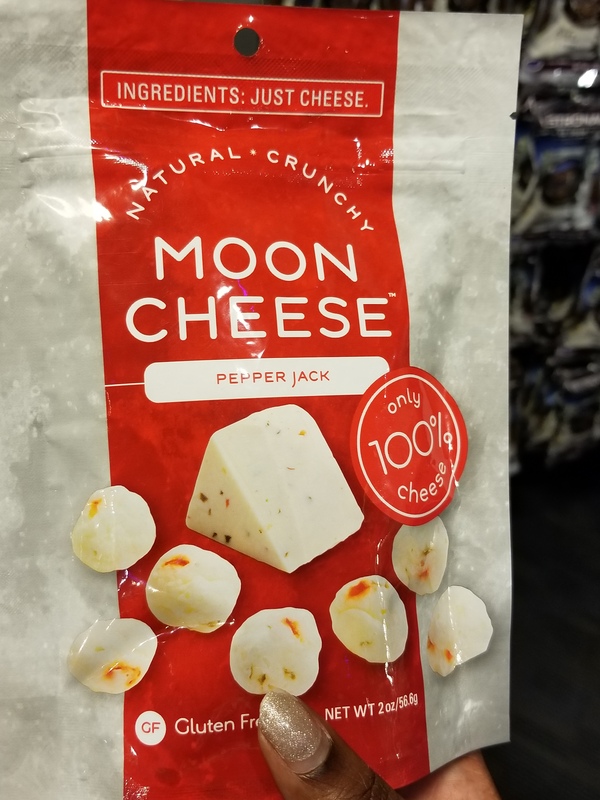 They offer everything from galaxy printed tights to actual space food (dry ice cream sandwich, anyone)? We spent about $20 each and picked up a few cool items. 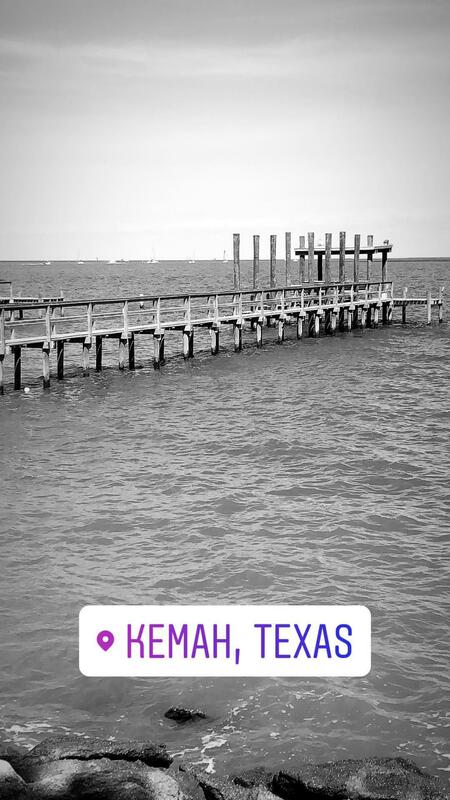 And then we ventured out east a bit to the Kemah Boardwalk. 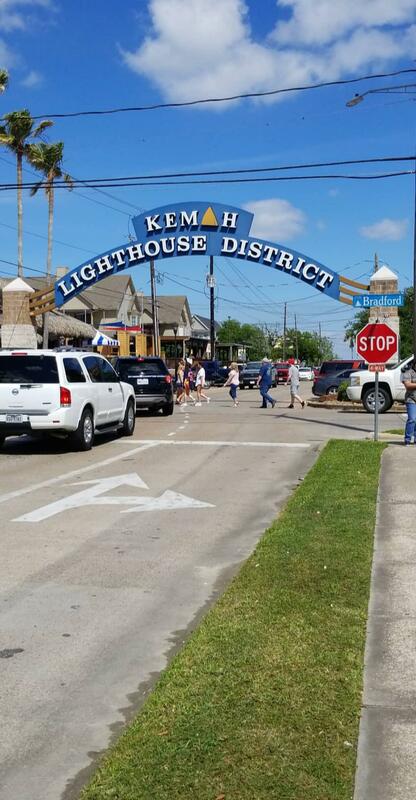 Kemah on a pretty day is awesome. There’s enough to do to keep the entire family occupied. Water, restaurants, alcoholic beverages, carnival games and carnival rides! The best part – your CityPass grants you all-day access to all the rides (with the exception of three)! So naturally, we rode every ride we could. There are some tame ones and some that we had to question ourselves if we even wanted to ride. 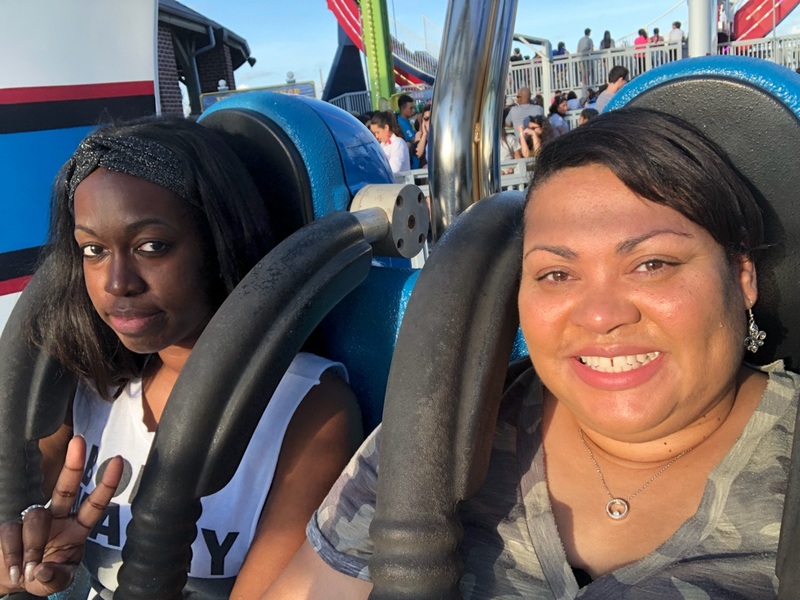 All-in-all, Kemah was fuunnnn!